Motorola India has announced the launch of new Moto Z2 Play and new Moto Mods accessories in India. 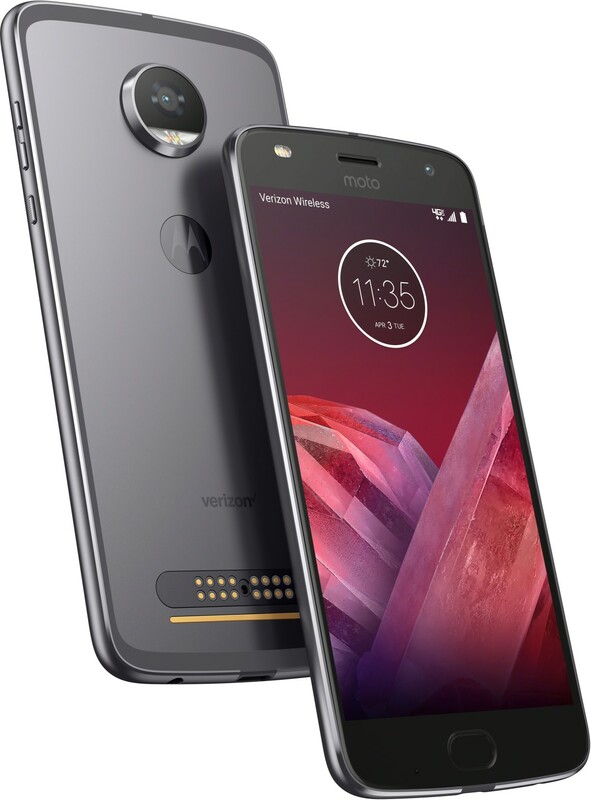 Moto Z2 Play has 5.5-inch Full HD Super AMOLED display with 401 PPI & protected with Corning Gorilla Glass, Snapdragon 626 Processor with Adreno 506 GPU, 4GB RAM and 3000 mAh Battery with Turbo Charging. The Z2 Play comes with 13MP dual autofocus camera with f/1.7 aperture, laser autofocus, and dual LED color temperature. On the front hand side, it has a 5MP camera with wide angle lens, f/2.2 aperture and dual LED flash. The Phone also comes with water repellent nano coating, night display feature, Moto Voice and fingerprint reader. Moto Voice will provide helpful info like weather or calendar updates, or automatically launch an application without having to touch or unlock your phone. Moto Z2 Play will be available in India at Price of Rs. 27,999 both offline and online.